I don’t read many horror novels. After growing up very timid and easily scared, I find horror novels disappointingly un-scary these days. However, the description and buzz around Rawblood drew my attention. The promise of a modern gothic novel, genuinely unsettling, with originality and flair – who’d say no to that? Rawblood is the name of a mansion, the home of the Villarca family. There’s something sinister about the house and the family. Alfonso Villarca and his young daughter Iris live alone in the mansion, with just Shakes, an old groundsman / servant / stablemaster to look after them. Iris is constantly warned to stay away from other people, to not dare to develop strong feelings. And the local people are similarly keen to steer clear of the Villarcas. All except Tom Gilmore, a boy of Iris’ age, who befriends her, much to their fathers’ concerns. The story soon spirals outwards in time and characters. We follow Iris as she grows up, chafing against her father’s rules, yet deciding on a future worth adhering to the rules for. We also follow a friend of her father's, years before Iris is born. Those two narratives run in parallel for a while, revealing different aspects of Alfonso Villarca, and different glimpses of the looming darkness around the man. Rawblood is a well-written novel, showing different narrative styles in different segments. Diary entries filled with long sentences and slightly florid language are intermingled with scenes told in minimalist language and dialogue that rarely includes a complete sentence. A lot of it is written in present tense and first person, which might not sit well with some readers. It can be a little disorienting, but for the most part, I was sufficiently engrossed in the book to not pay too much attention to this. It’s not just a stylistic exercise - Rawblood also allows itself a measured pace. There is real skill in the way tensions and horrors shift. I wouldn't say the horrors escalate over time, but they start out all-too-natural and change as the story progresses. With its fin-de-siecle prose, gothic leanings, and its setting in a rural mansion in the moors, Rawblood is every bit the atmospheric chiller you may hope for. 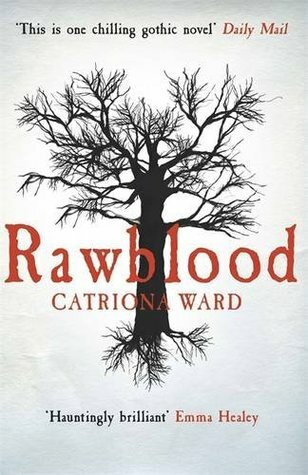 Comparisons with Daphne du Maurier’s Rebecca are more than justified - Rawblood is a classy, complex novel. That said, all the atmosphere and writerly craftsmanship and style didn't quite manage to distract from the fact that the novel felt a little disjointed. For half its length, there are only two time periods and viewpoint characters. Then, as their narratives reach their climaxes, the number of timelines and viewpoint characters grows rapidly and unexpectedly. 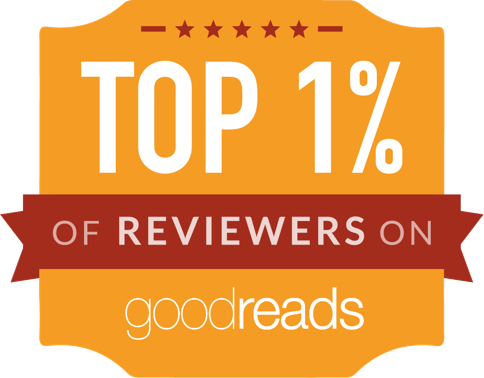 In terms of the reading experience, there’s a real moment of disjointedness, and a bit of a lull in excitement. The second half of the novel does add to the plot - significantly so - but the transition felt a bit hackneyed to me. It felt like reading two separate novels, rather than one. Modern gothic horrors don't get much better than this: it's original, atmospheric, and diverse in its sources of horror. It's a very smart novel.